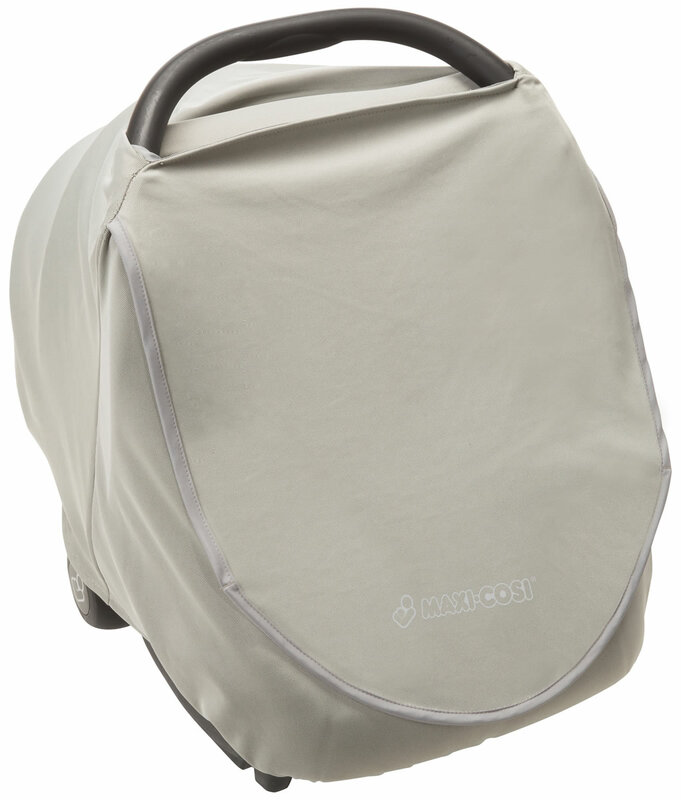 The Cosi Mico Cover lets you give your baby an extra layer of protection from insects, wind, and sun. The soft, breathable fabric fits easily over your car seat to provide shade for your napping baby. 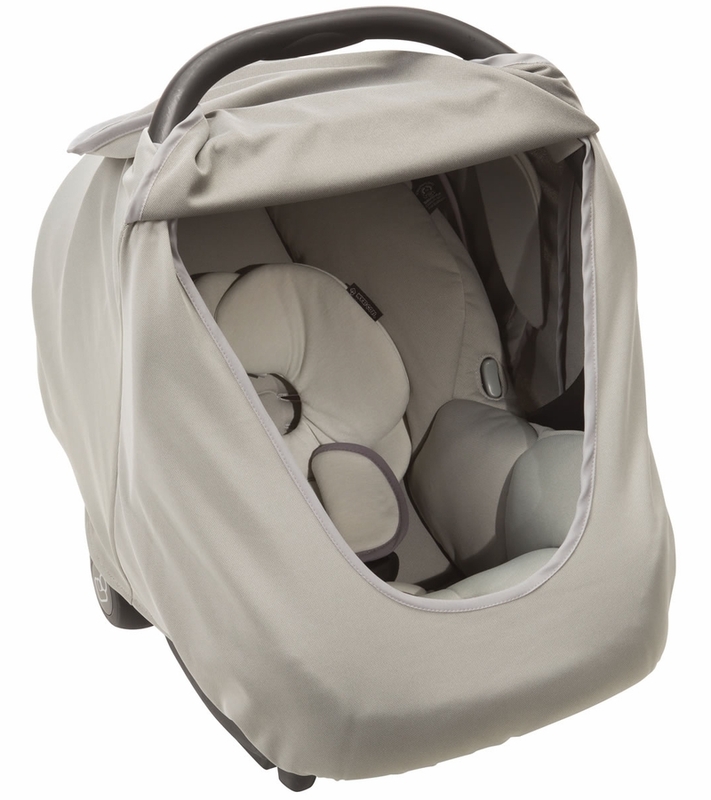 Lifting the front flap reveals a large window that gives you easy access to your baby. Simply pull the flap back down for the added protection, or leave it open to give them a view of the world around them.